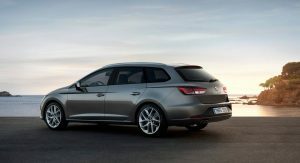 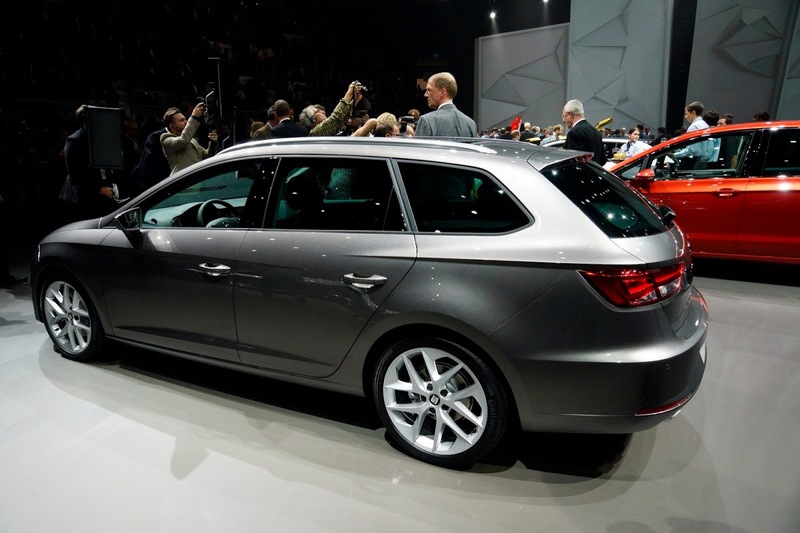 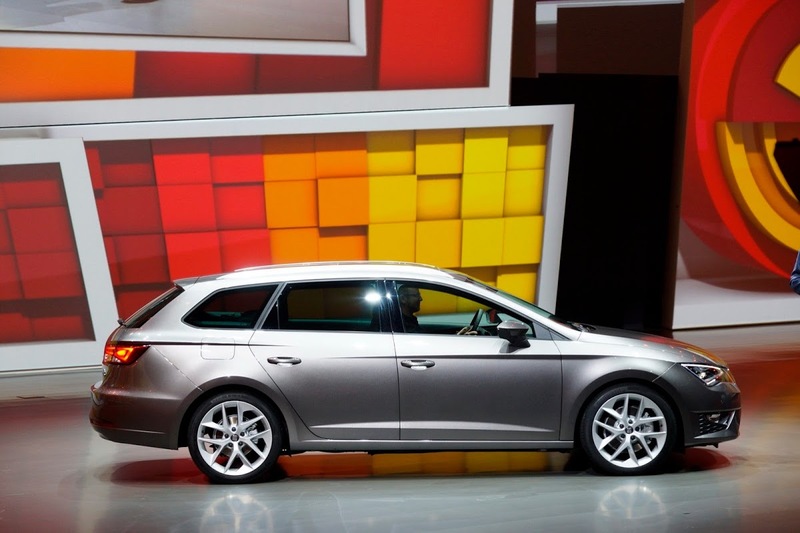 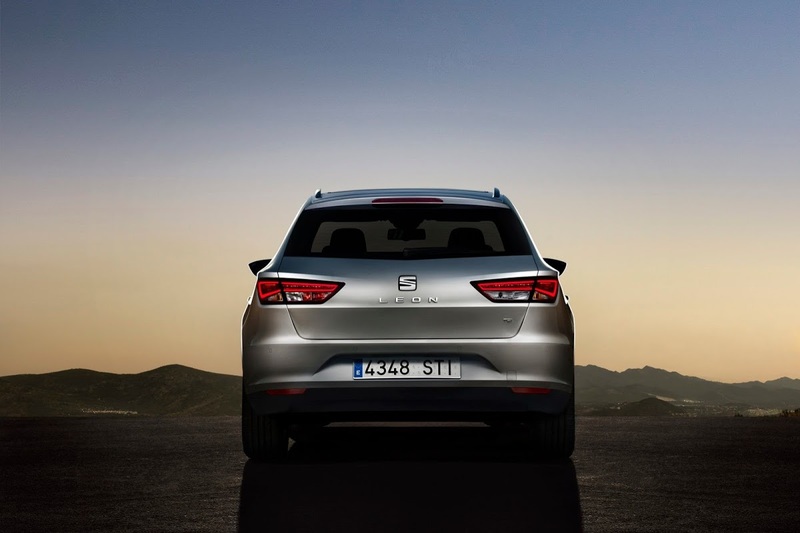 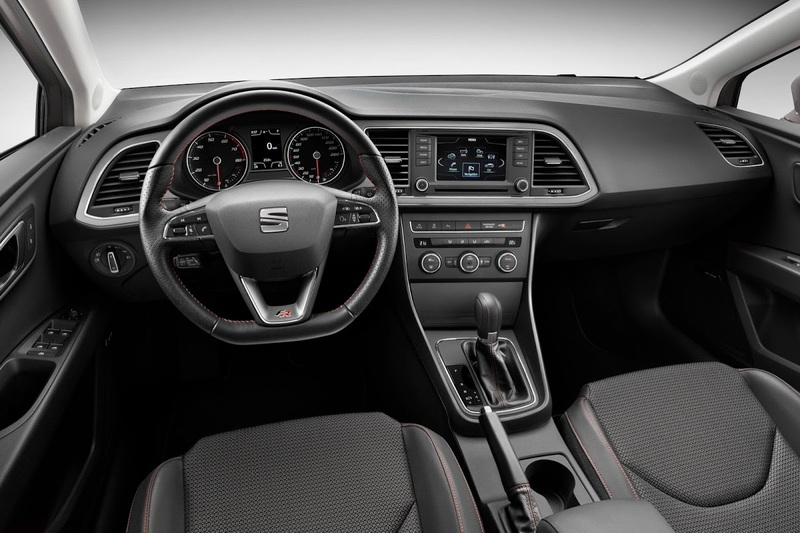 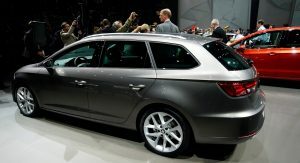 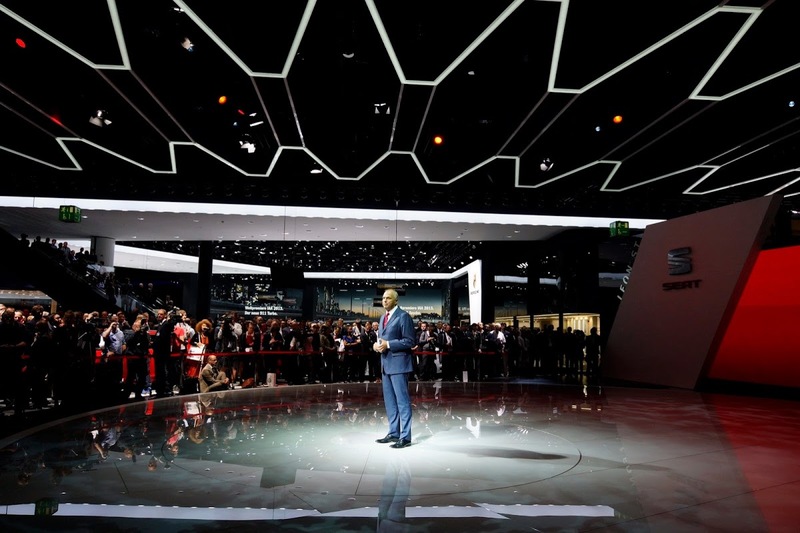 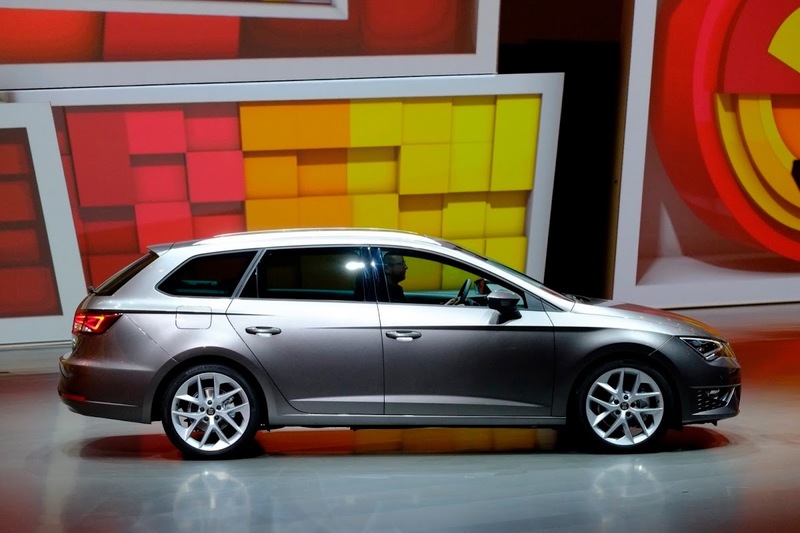 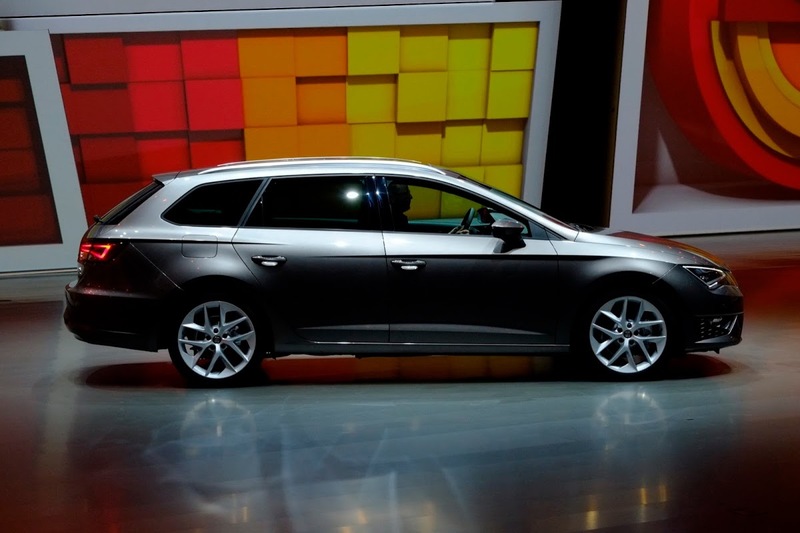 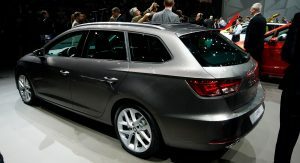 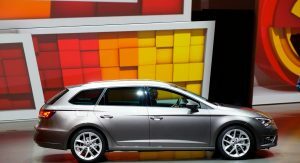 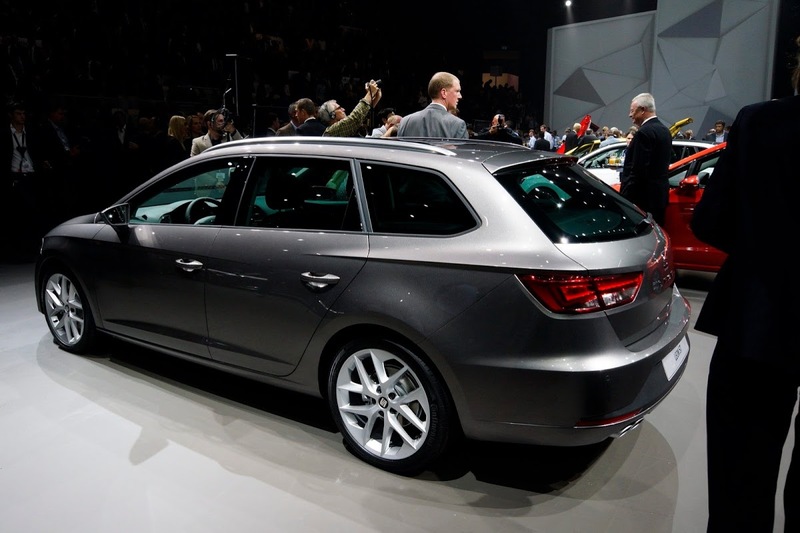 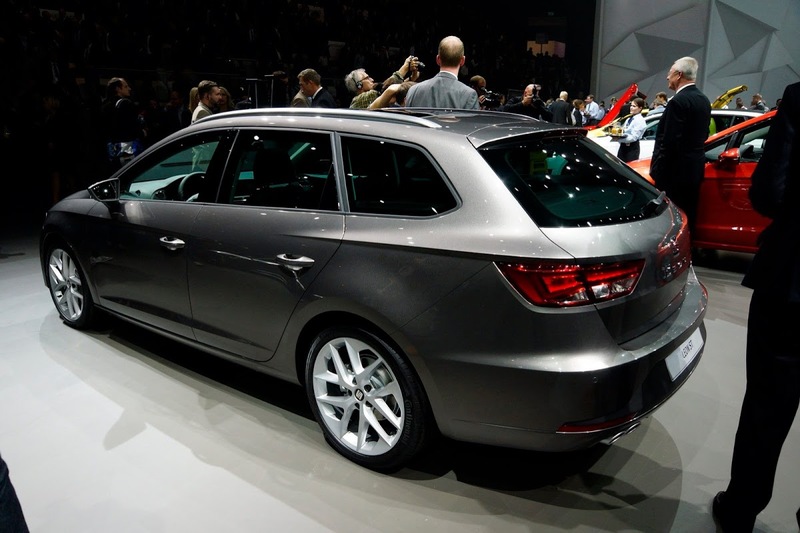 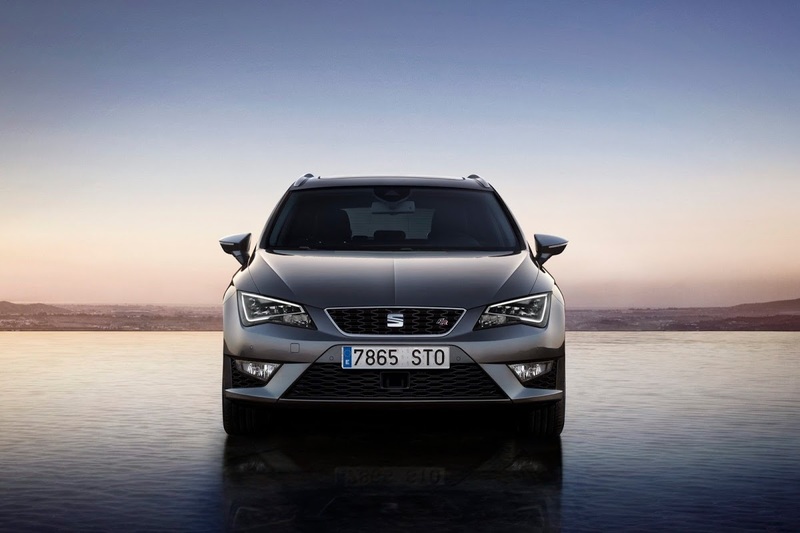 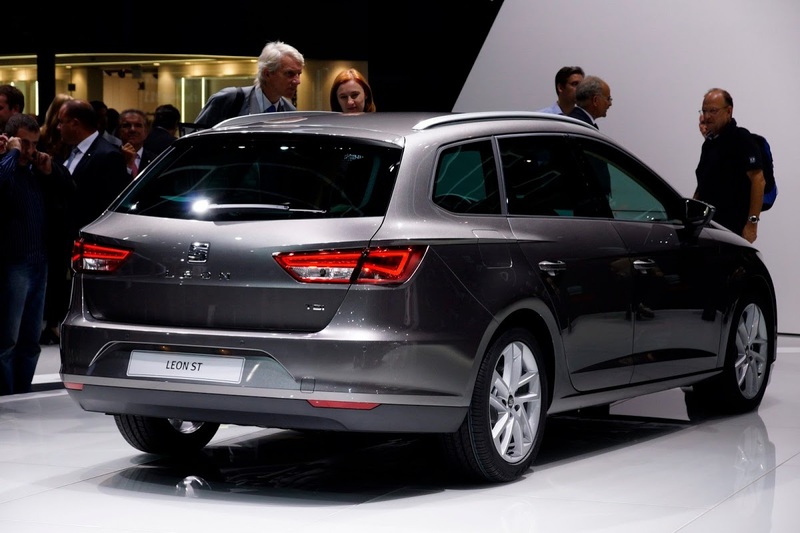 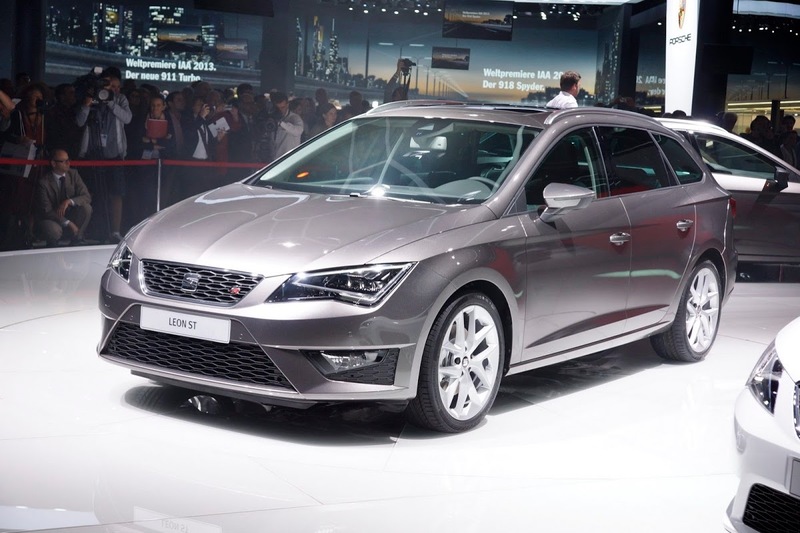 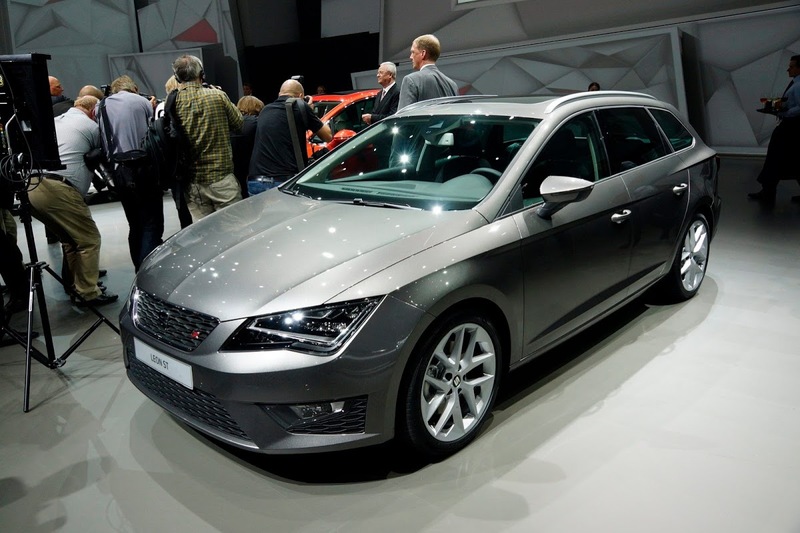 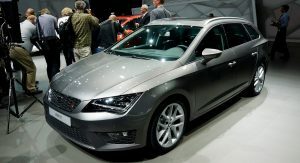 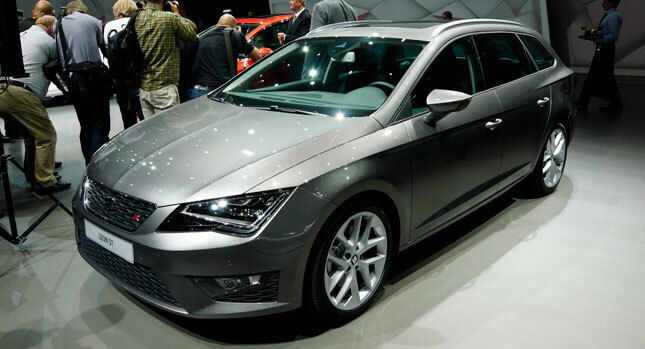 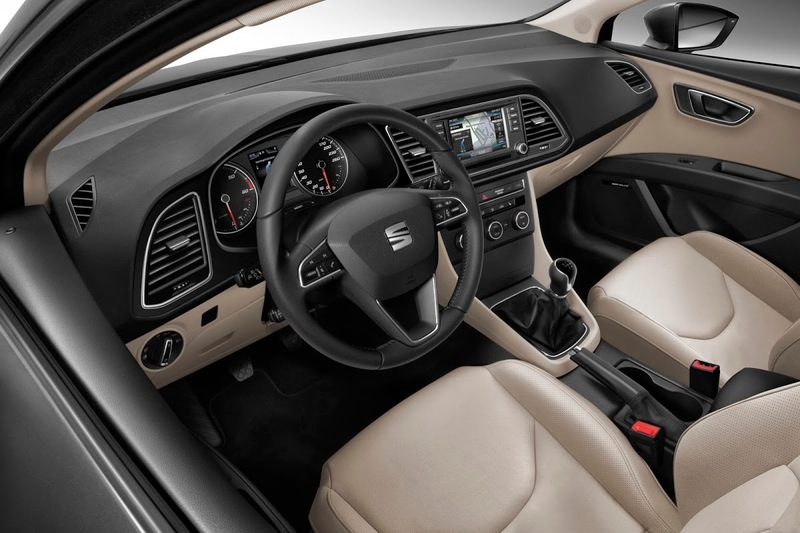 Seat debuted the estate version of its compact model, the Leon ST, at the Frankfurt Motor Show today. 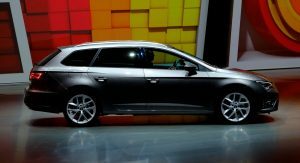 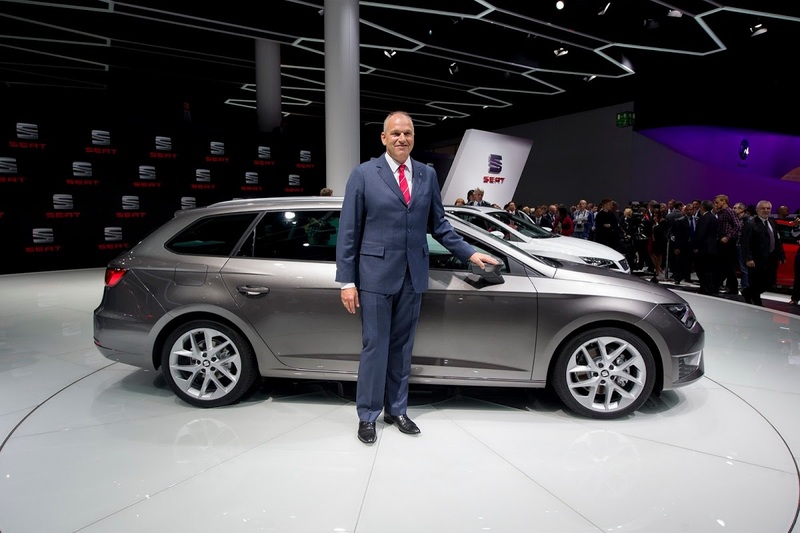 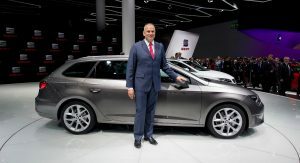 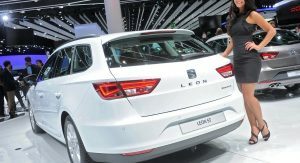 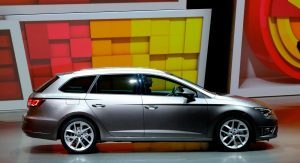 The VW Group’s Spanish subsidiary aims to increase sales of the Leon series with the new body variant, which is a popular one in Western Europe, where some 500,000 compact wagons are sold each year. 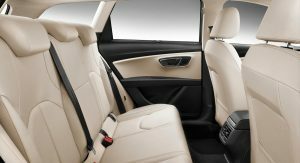 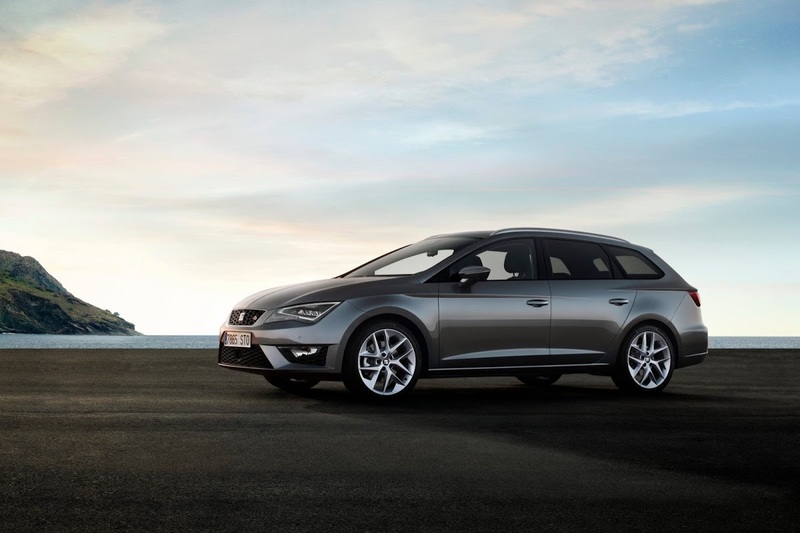 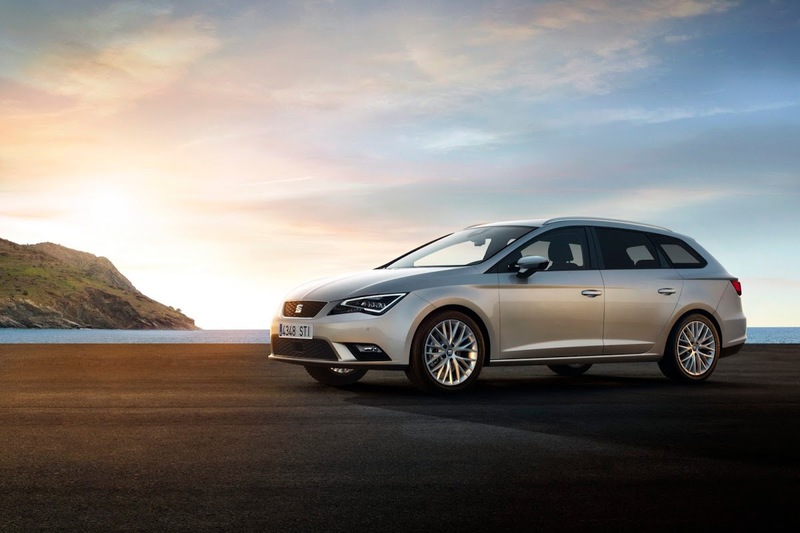 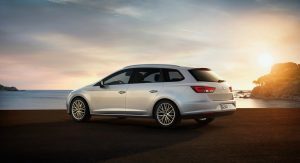 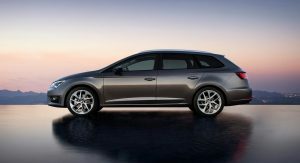 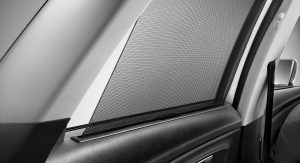 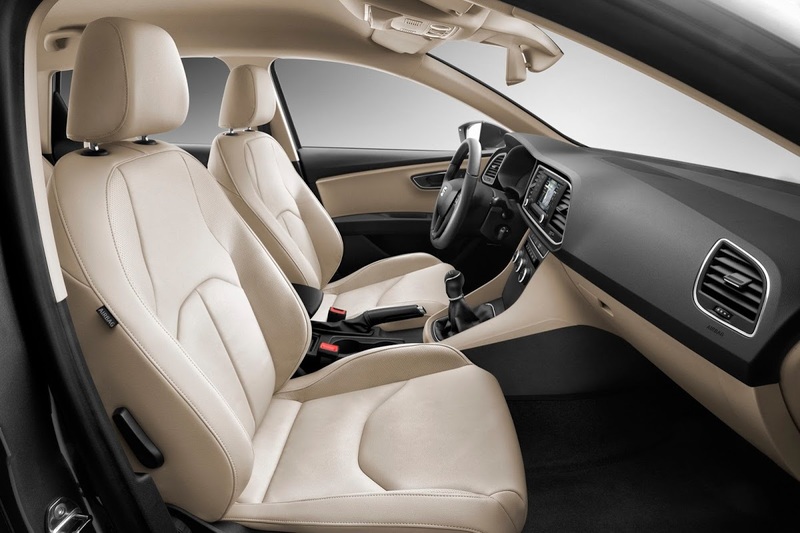 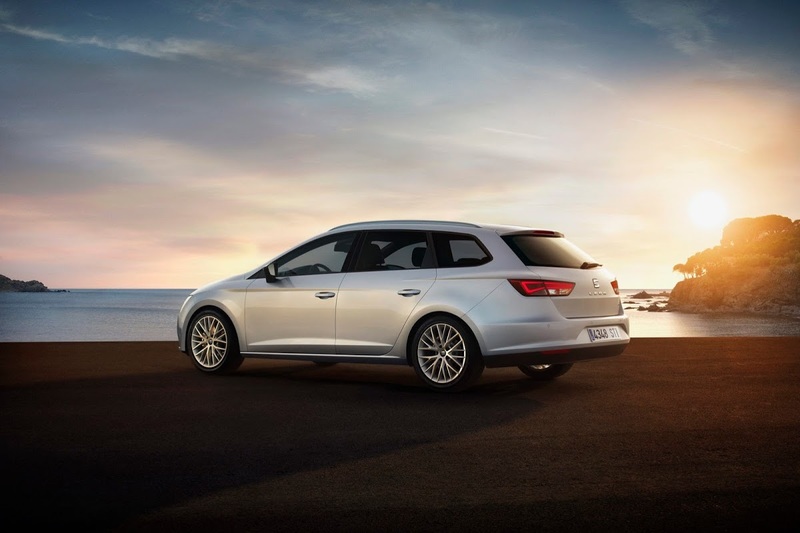 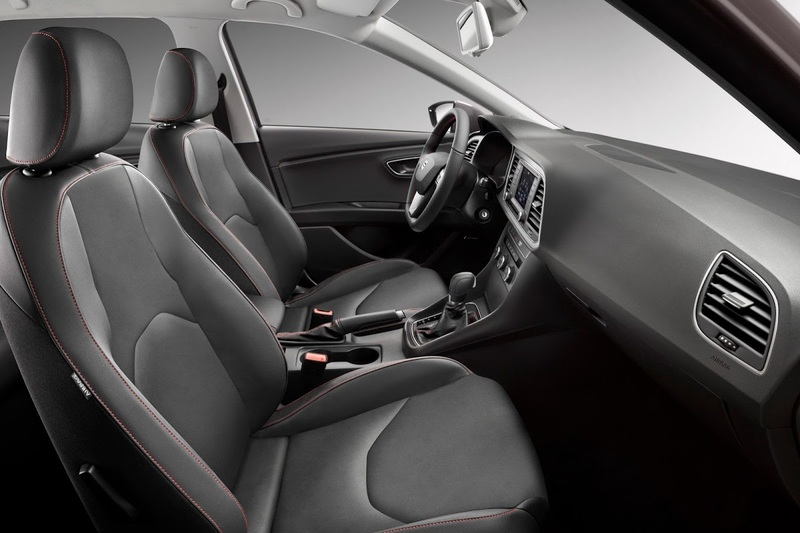 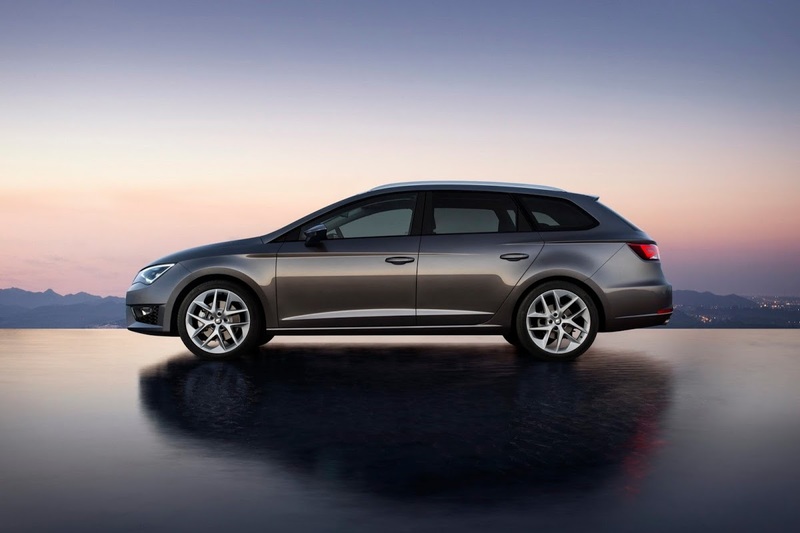 Billed by Seat as “the most beautiful estate in its class”, the Leon ST has an overall length of 4.54 meters (178.74 inches), accounting for a 277mm (10.9 inches) increase in length over the five-door hatch. 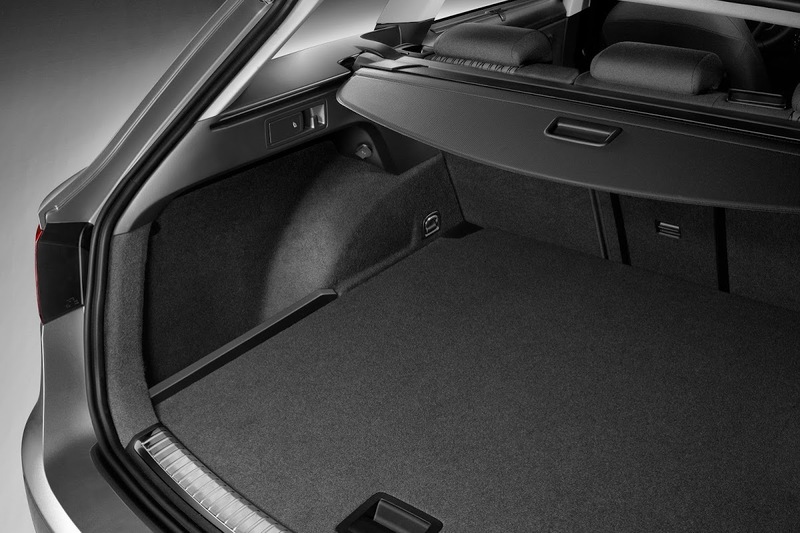 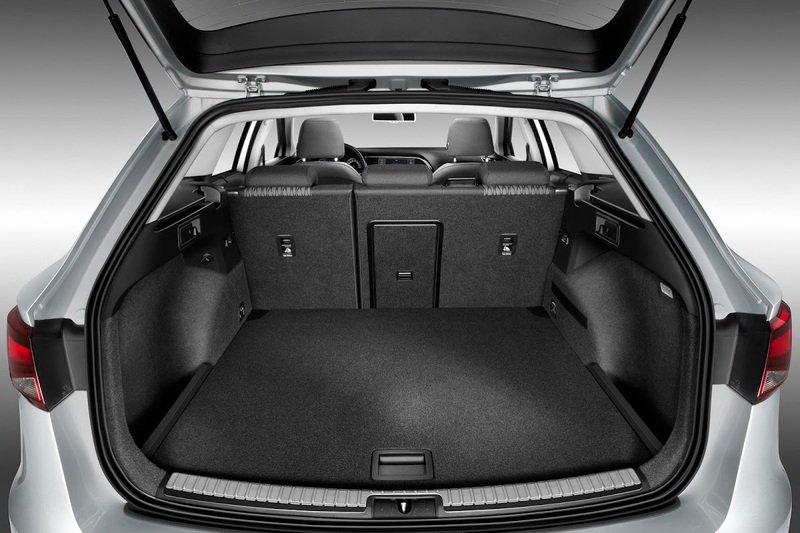 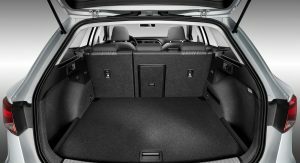 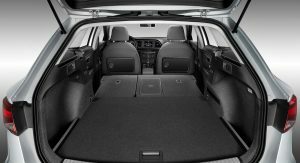 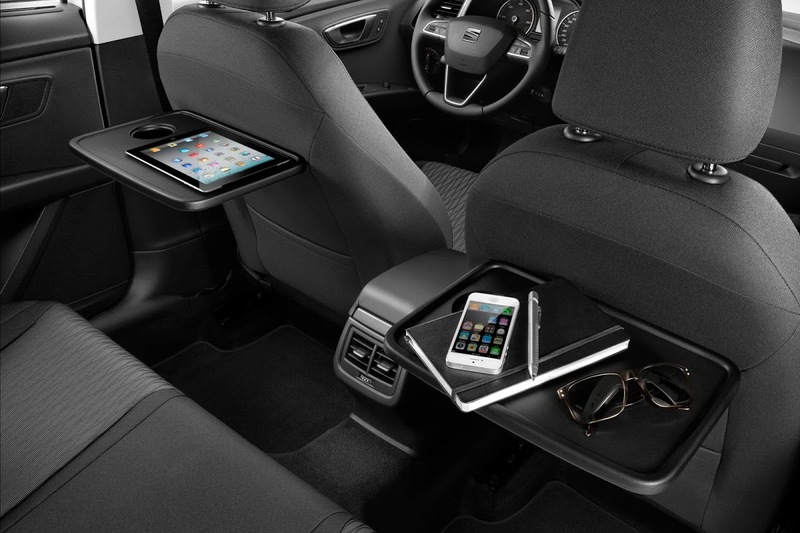 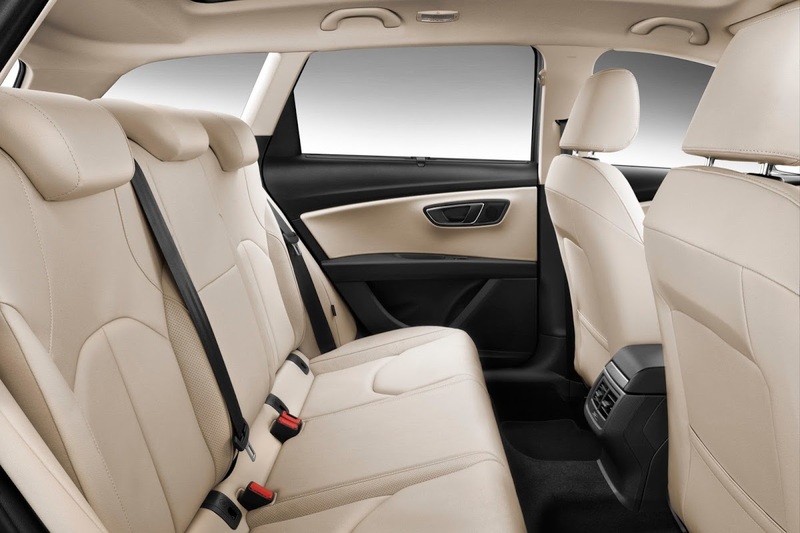 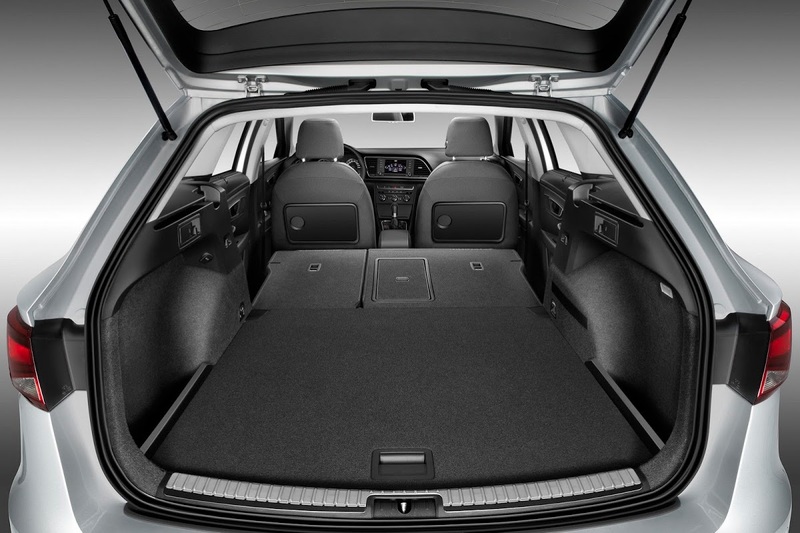 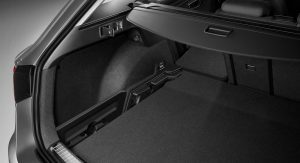 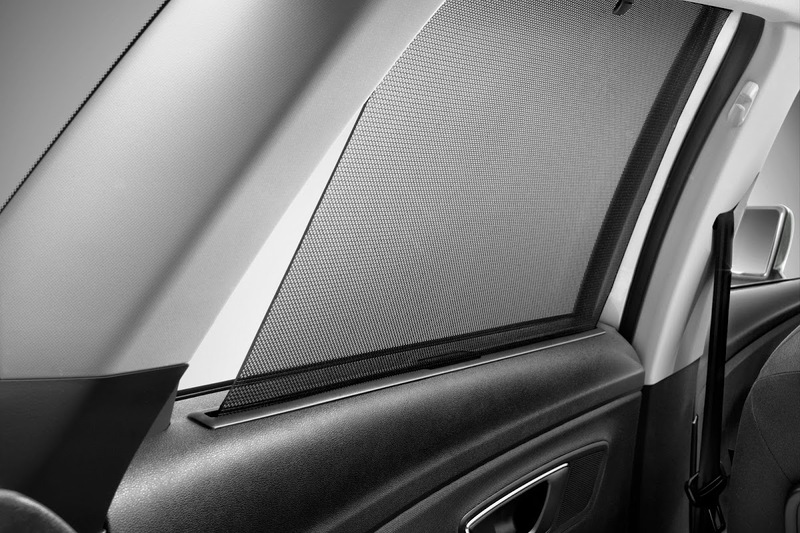 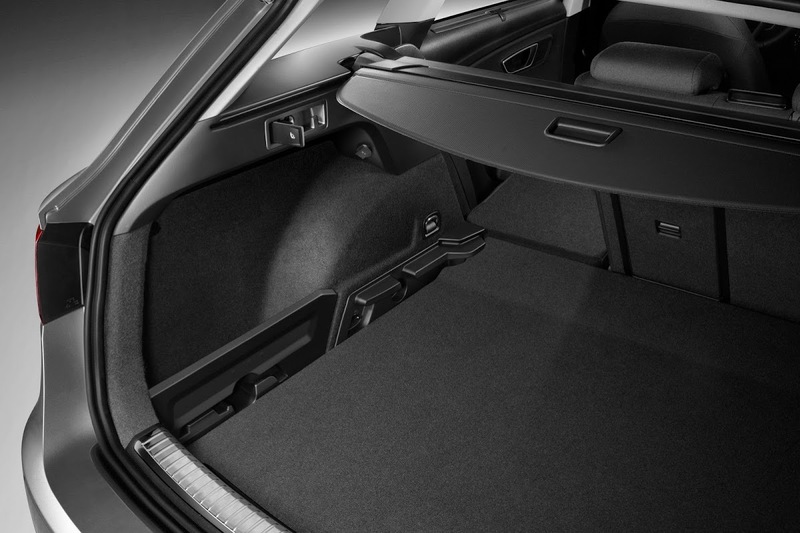 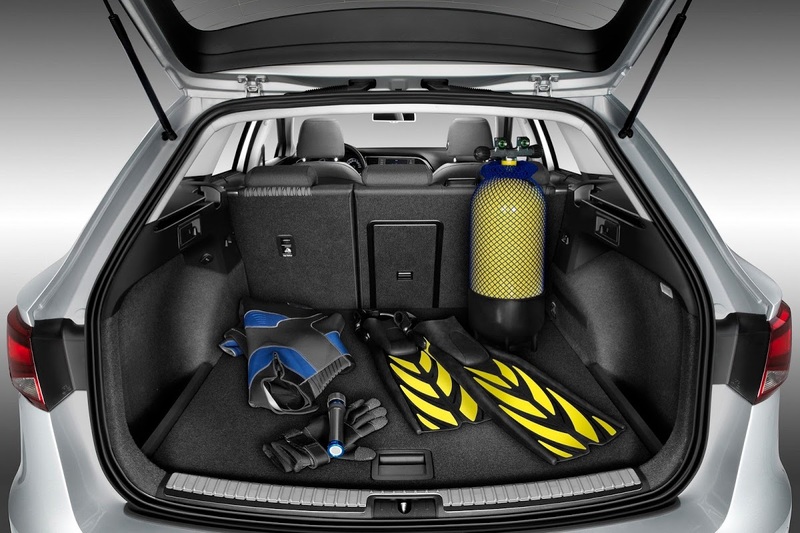 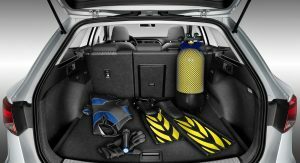 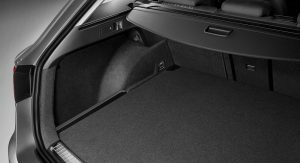 The wagon has a load capacity of 587 liters, which can be increased to 1,470 liters when the rear seats are folded down. 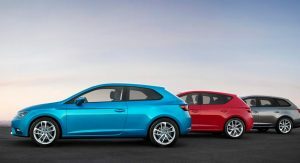 The new Leon ST is available with the same TSI and TDI engine lineup as the hatchback, with displacements ranging from 1.2 to 2.0 liters and power outputs from 86PS (85hp) to 184PS (181hp). 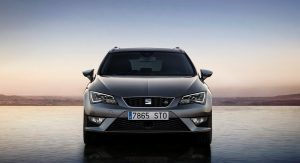 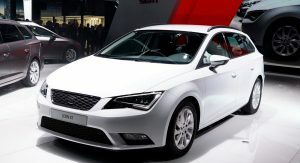 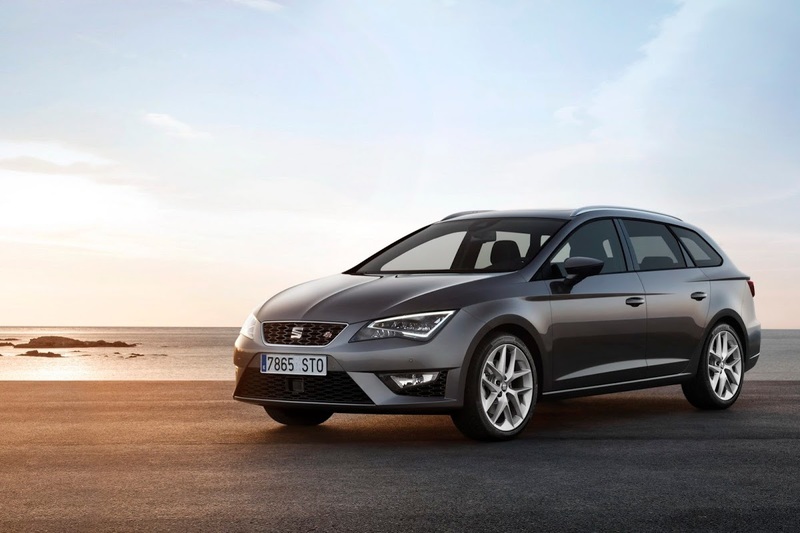 Seat UK has announced the Leon ST will start from £16,675 (€19.740), £825 (€976) more than the five-door hatchback. 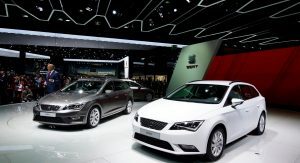 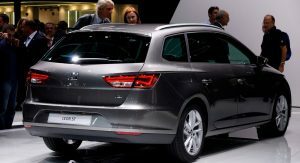 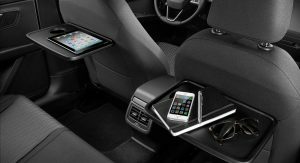 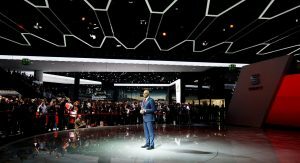 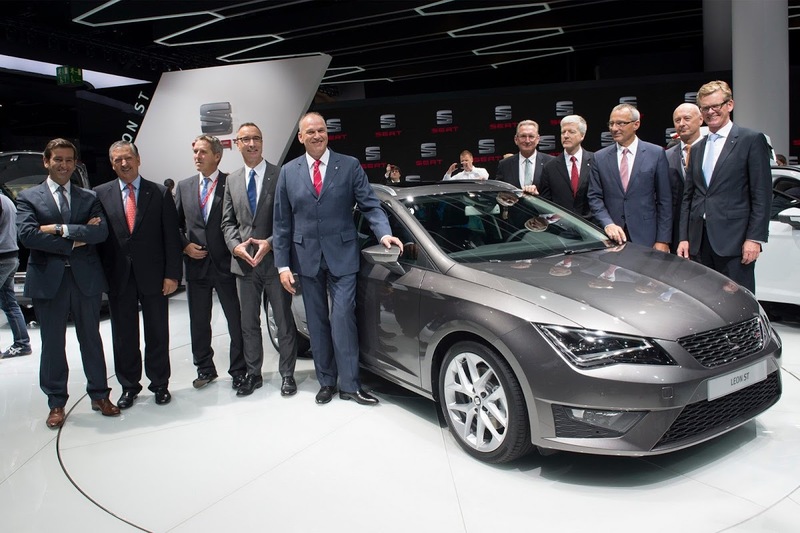 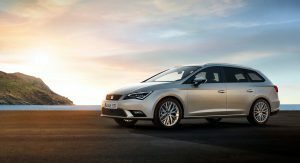 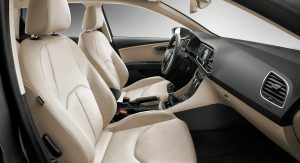 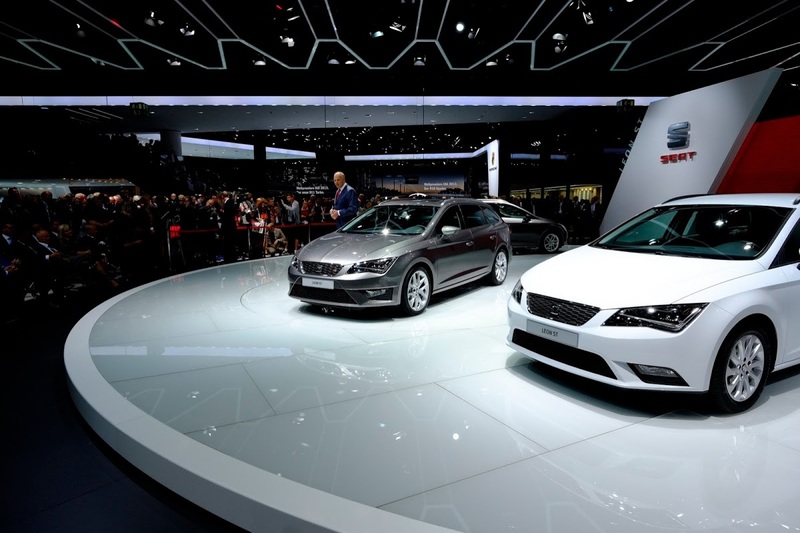 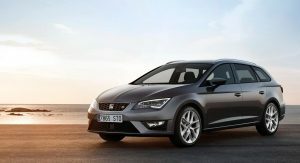 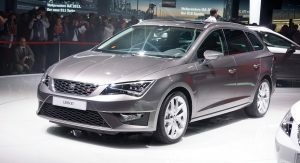 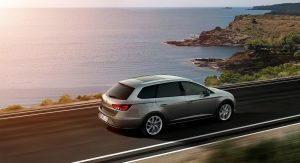 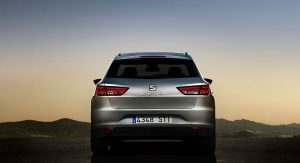 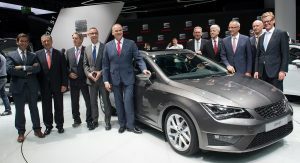 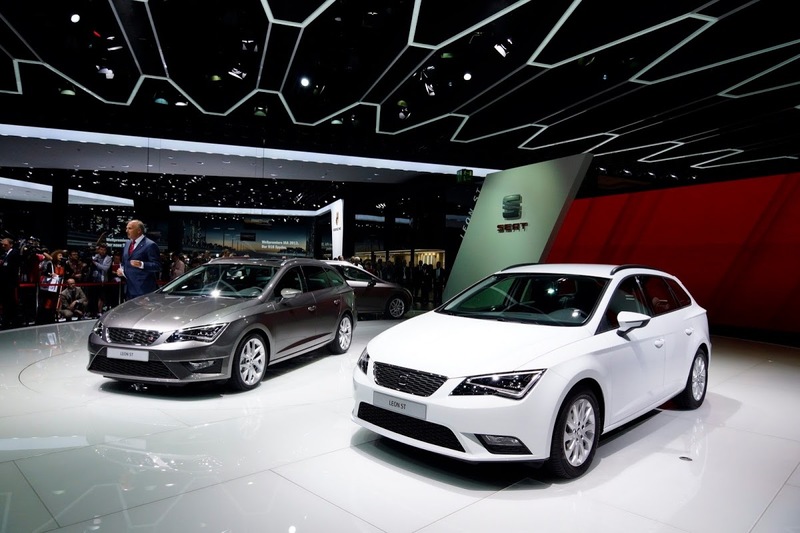 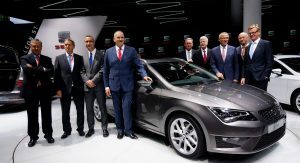 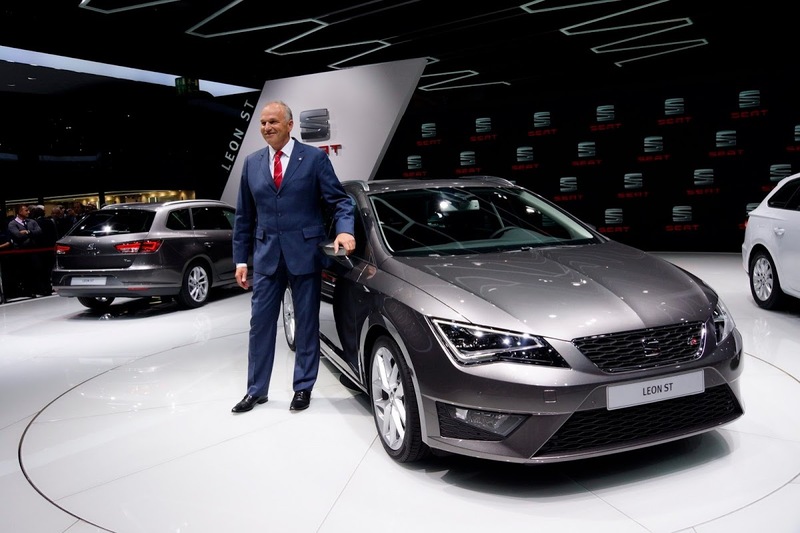 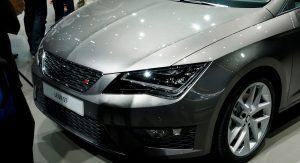 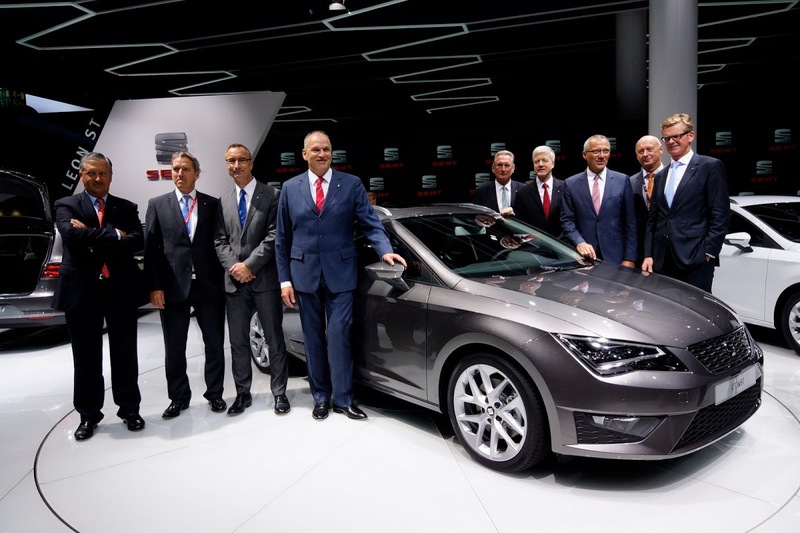 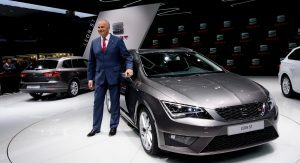 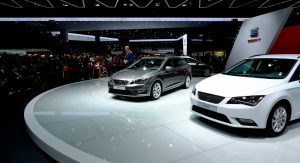 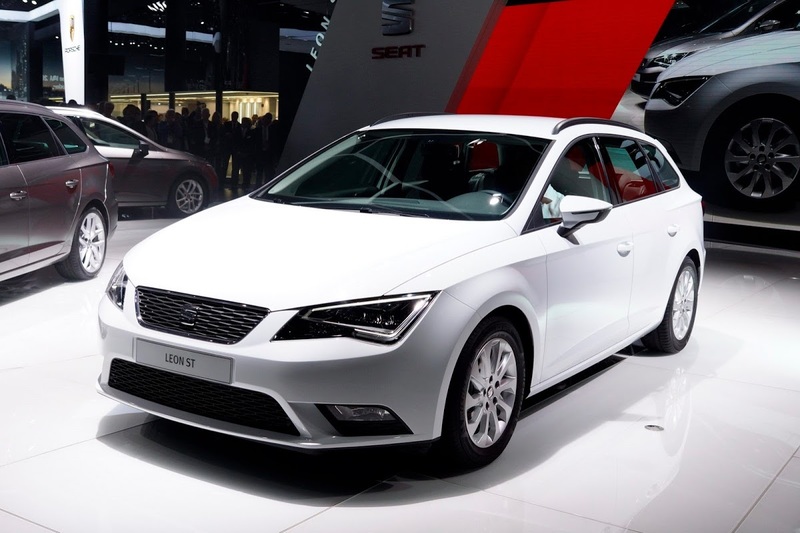 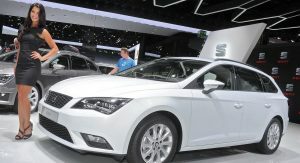 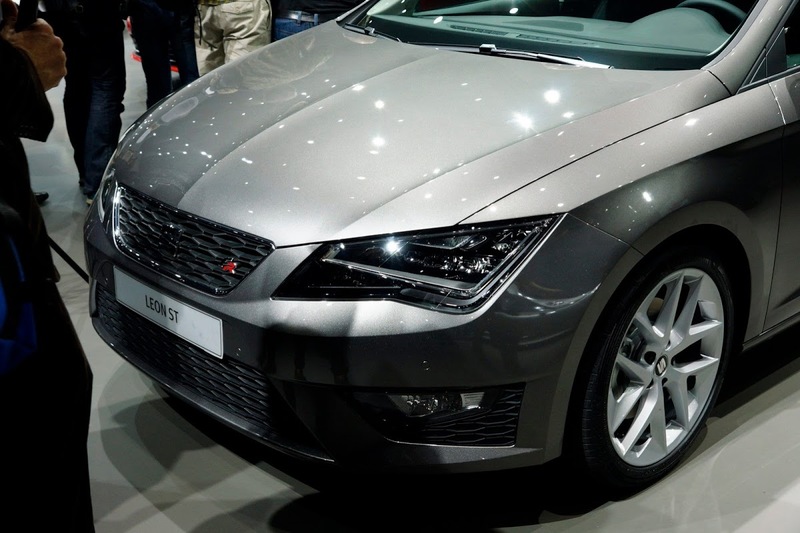 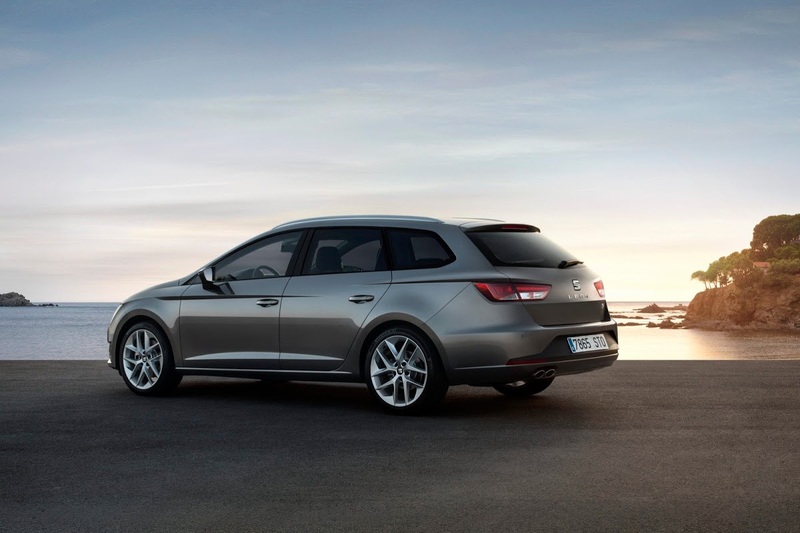 At the Frankfurt Motor Show, Seat has also presented two new eco-friendly versions of the Leon series, dubbed Ecomotive and TGI. 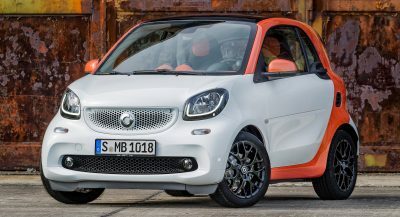 The former is powered by a 110PS (108hp) 1.6-liter diesel engine and averages 3.2 l/100 km (73.5 mpg US), while CO2 emissions are 85 g/km. 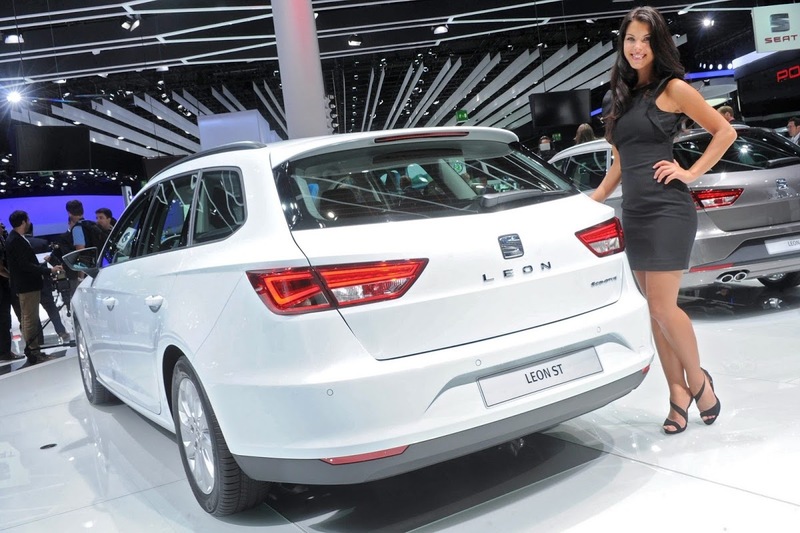 The Leon TGI is a bi-fuel model able to run on gasoline and compressed natural Gas (CNG). 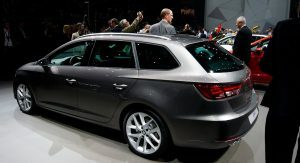 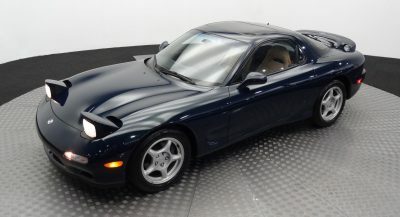 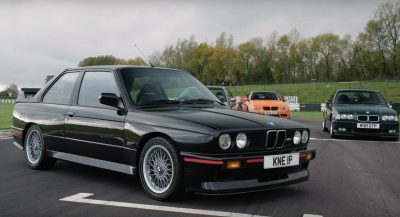 It is powered by a 1.4-liter turbocharged gasoline engine delivering 110 PS (108hp). 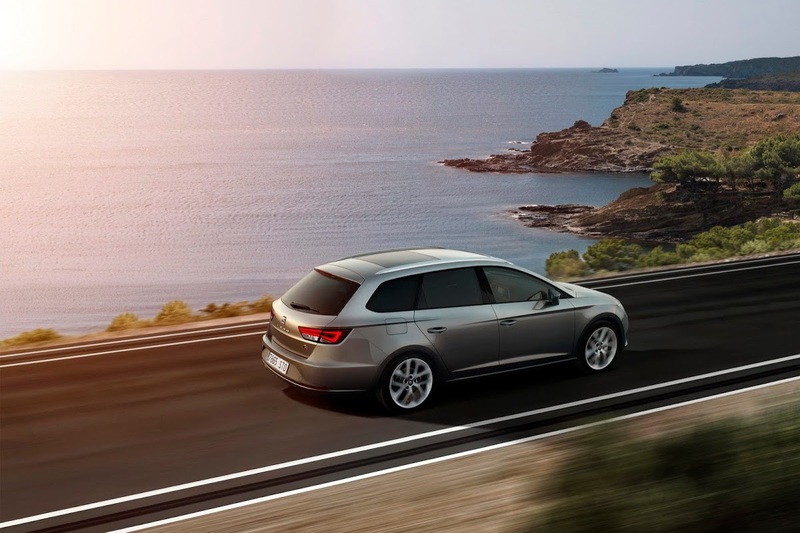 Fuel consumption is 3.5 kg of gas per 100 km, while CO2 emissions are rated at 94 g/km. 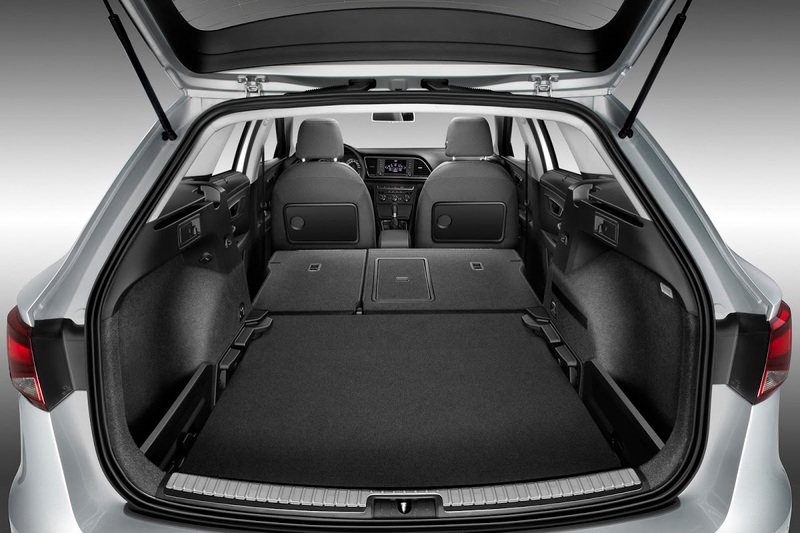 The CNG-only range is 400 km (248 miles), with the petrol engine providing an additional range of 900 km (559 miles). 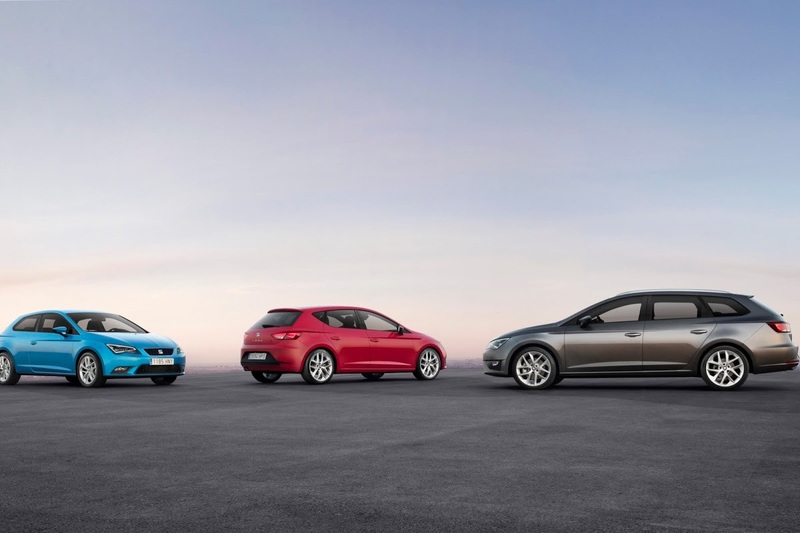 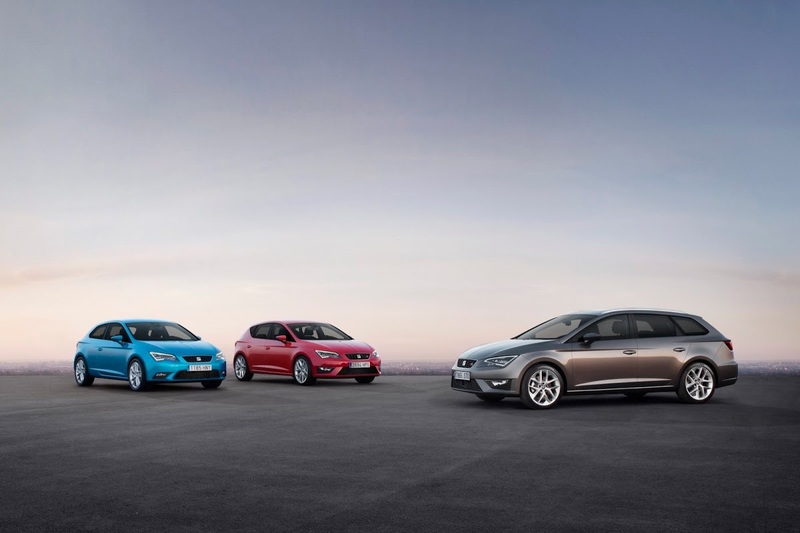 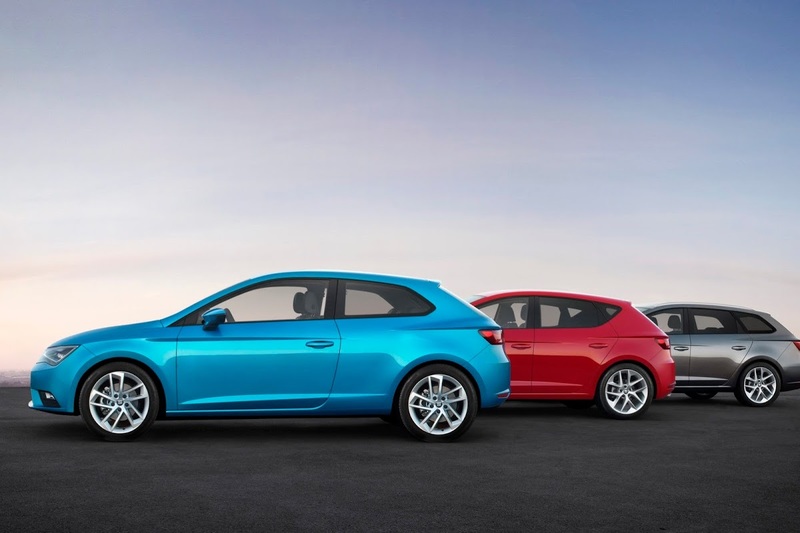 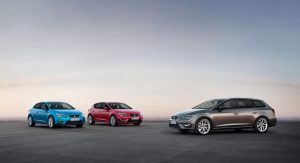 The Leon Ecomotive will be available for all three body types, while the Leon TGI will be available as a five-door hatch and ST.